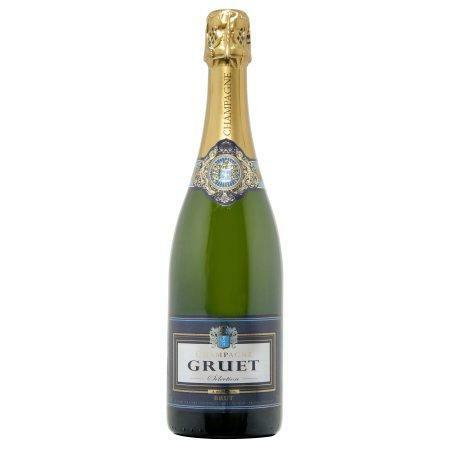 Gruet Brut Champagne is full-bodied and powerful with exquisite fruit aromas. 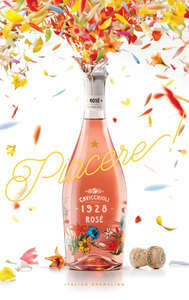 It is made exclusively from Pinot Noir grapes. 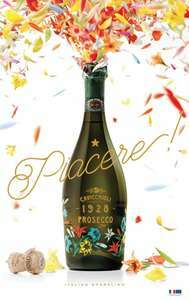 Aromas of green apple and citrus mineral notes make for a delightful start to this traditional sparkler. 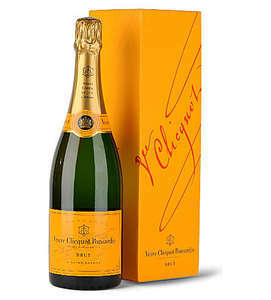 Brut NV offers bright, crisp acidity complimented by a touch of yeast on the delightfully long finish. 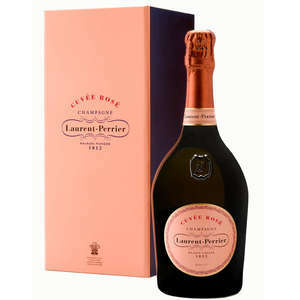 It is aged en Tirage for a minimum of 24 months.